It's that time again! Porch Fest 2019 is on April 13th, from 2 - 6 p.m. Our own team member, Jessica, stops by to talk about the food, the sponsors, and of course, the music! 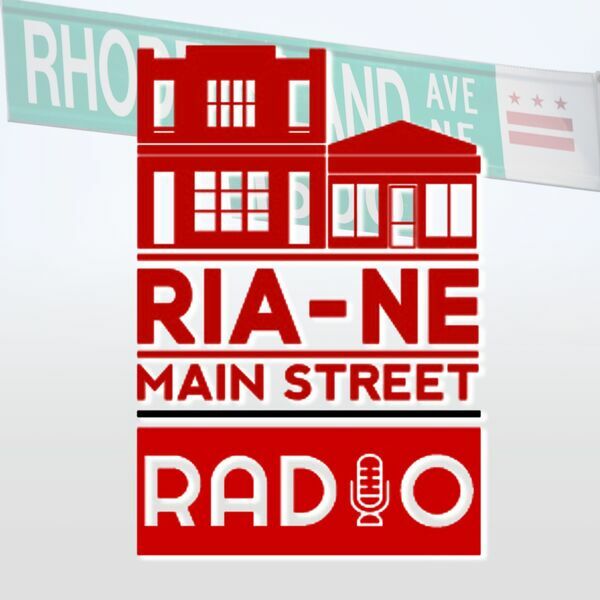 Listen now, and you can get all the info about Porch Fest on our website (www.riamainstreet.org).